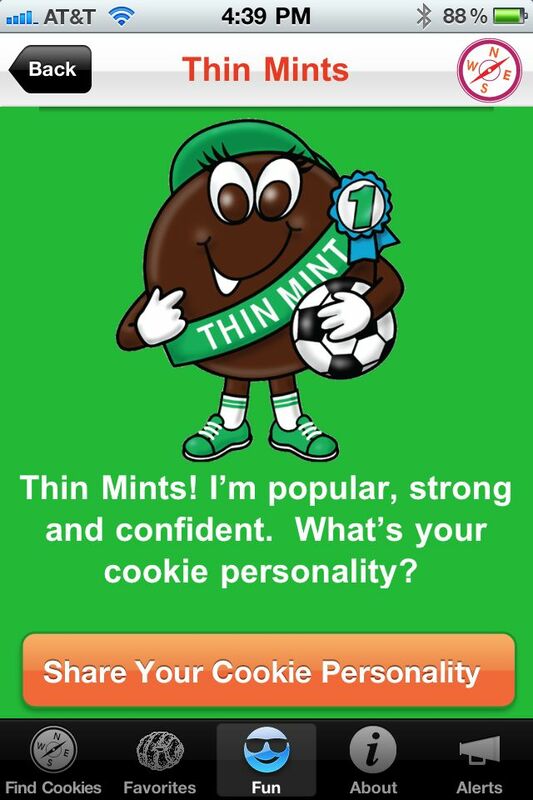 Everyone knows that little tidbit of humor about Girl Scout Cookies being made out of ground up Girl Scout, right? Maybe that just floats around with people I know and our sick sense of humor. Not quite sure. 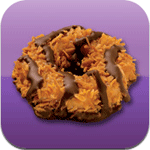 Rest assured, Girl Scout Cookies are not made from ground up little girls. Not even ground up Brownies (the younger girls scouting group). Some people might have a problem with them not being made of ground up children, I am on the fence on that issue. You pick your side, pro-ground children or anti-ground children. I am not really sure at the need of this application in the world. Every time I look up those little pushers are out hocking their over-priced, delicious wonders. 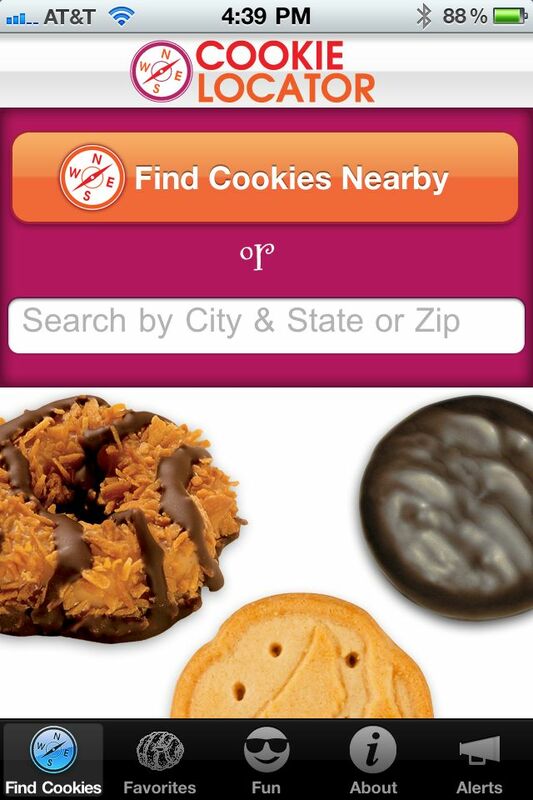 An app to be able to find the cookies seems not needed, but who am I to say. 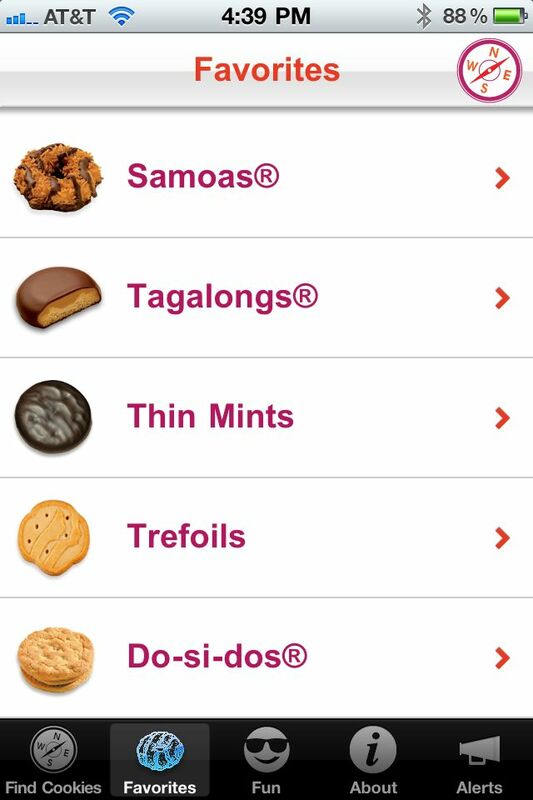 I guess if you have a true problem needing cookies and you can’t find your neighborhood cutie “dope man” you can turn to this app. I just can’t imagine going into a Wal-Mart or grocery store front door without a heard of little girls “slingin rock” (cookies), maybe I just live in an area with a lot of addicts.